Recruiting is just about people. We follow a holistic approach in executive search for leaders and talents. Our strength is our clients´ success in a digital world. 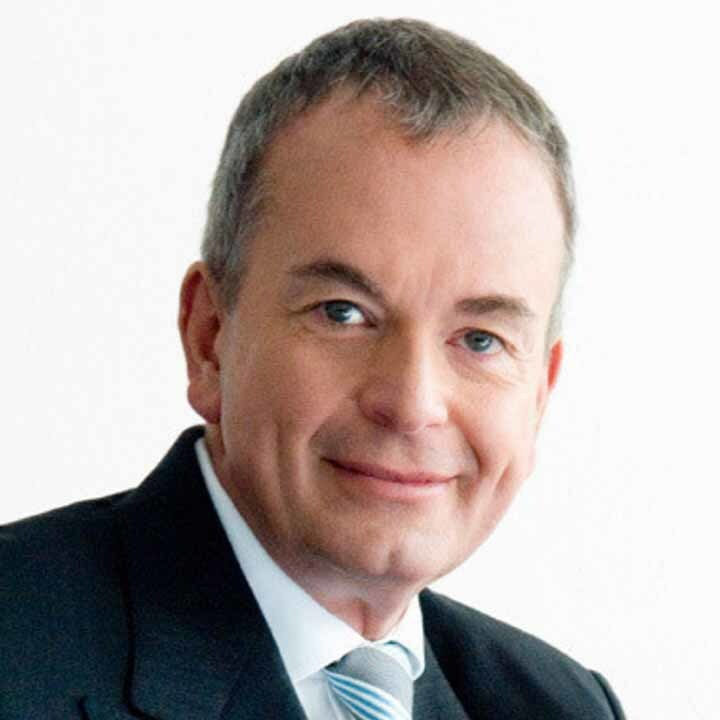 Gerhard Stähler founded Kaiser Stähler Rekrutierungsberatung GmbH in 2003. 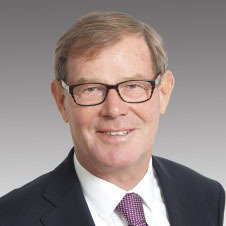 Prior to his present position, Gerhard was vice president/managing consultant at a Korn/Ferry company in which he integrated his team of 25 consultants and staff. 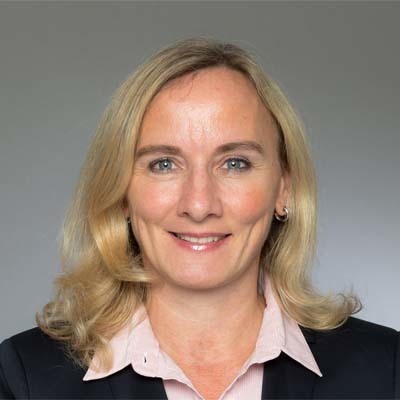 In cooperation with Dr. Dagmar Kaiser, he set up this team as subsidiary of a top ten executive search company in Germany. Before that, Gerhard worked for Peat Marwick (later KPMG) for over eight years. He started as US tax specialist and soon became an executive search affiliate, where he last worked as a senior manager. In this function and as member of the KPMG project Korea and China desk, he worked on international search assignments and trained customers in intercultural diversity. Gerhard began his professional career as a social education professional, followed by a marketing-position in a leading US IT company. He holds a degree in pedagogy and in business administration at a private business school. Gerhard speaks German, English and Spanish. Jochen Markgraf has broad experience in HR, in both recruiting and HR functions. He joined Kaiser Stähler Rekrutierungsberatung in October 2006 and is a managing director. He specialises in Executive Search and Personnel Consulting. He has recruiting expertise in national and cross-border search projects and supports both mid-sized companies and international groups. Until September 2006, Jochen worked at IBM as a project manager in a cost efficiency project. In this role, he developed and established a new department: “Resource Operations – IT Delivery”, which he headed as a resource manager. Jochen holds a master´s degree in business administration from the University of Frankfurt. Before that, he trained as a bank clerk and followed a trainee programme at Deutsche Bank. Jochen speaks German and English. 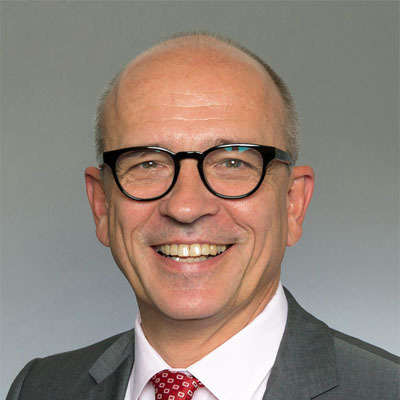 Klaus D. Wernecke, previously owner and managing director of Wernecke Executive Search GmbH, joined the KSR team as an associate partner in November 2015. 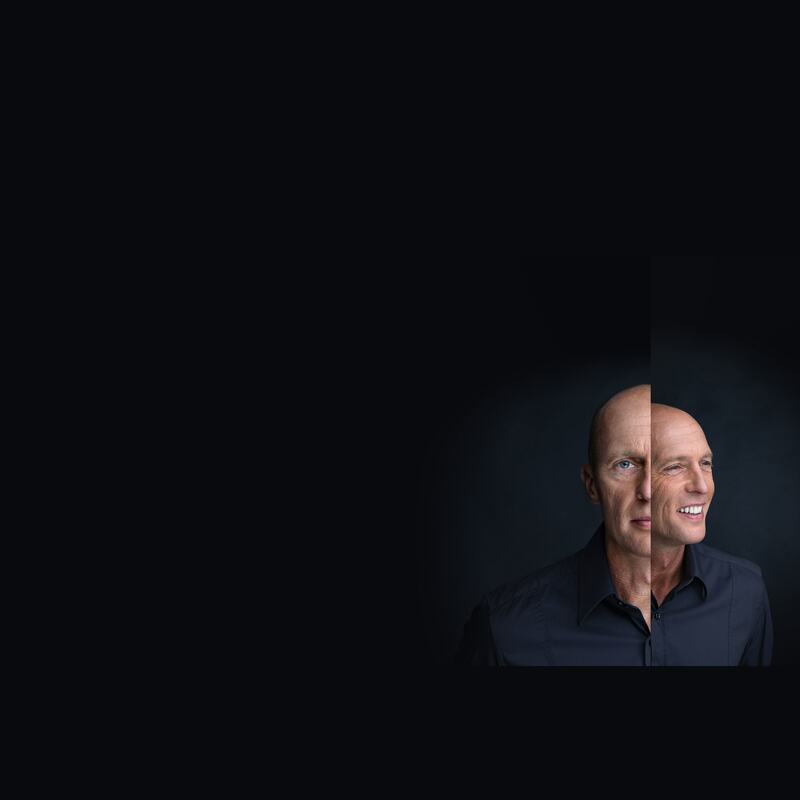 Before starting his own business in 2004, Klaus was one of the founders of Synercon Personalberatung GmbH/Search Partners AG, based in Frankfurt am Main, and was part of the management board. Until then, he worked as consultant for executive search with PA Consulting Group and as managing director of the subsidiary and German head office in Frankfurt. 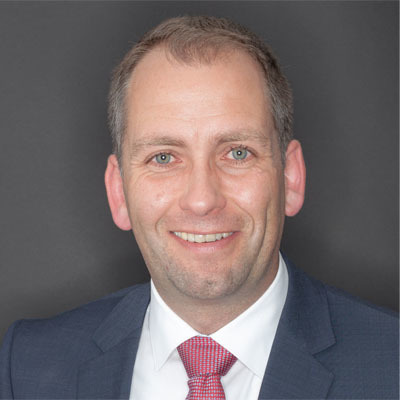 After successfully completing his studies at the University of Applied Sciences Frankfurt, Klaus started his professional career in the HR department with Dunlop AG, Hanau, where he worked for nearly 10 years, in his last position as deputy HR manager. Claus Goworr is the founder of CGC Consulting and has been successfully working as a consultant in the field of human resources since the mid-nineties. His experience as Vice President of the Cap Gemini Ernst & Young Group and as Managing Director in Human Resources for the global US financial services group American Express Int. as well as for a leading international IT retailer makes him an accomplished contact for entrepreneurs and candidates. Since the beginning of 2018 there is a close cooperation between KSR and CGC, together they act under the name Talentor Germany. Reinhold Werthmann, owner of Reinhold Werthmann GmbH-Personalberatung, joined the Talentor team in 2019 as an cooperation partner. Prior to his self-employment, he hold the position of Director HR in international companies in the chemical and metal industries for many years, most recently at the textile manufacturer s.Oliver. His focus is on HR consulting and recruitment. His many years of expertise in human resources are the basis for goal-oriented solutions for both companies and candidates. 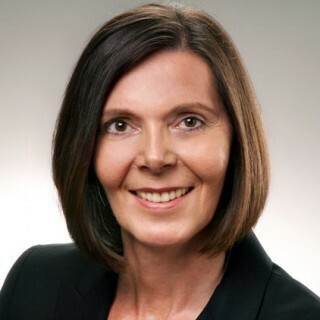 Kerstin Mader joined Kaiser Stähler Rekrutierungsberatung in 2004 and works as a consultant. 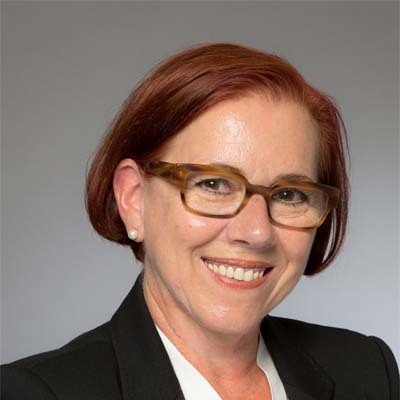 She has long-standing experience in executive search in various industrial branches such as chemistry & life science and automotive with a focus on international search. 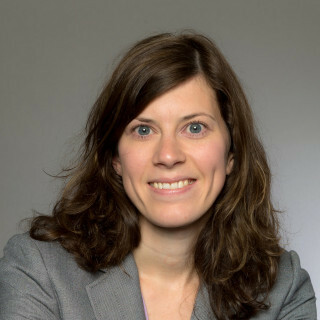 After finishing a degree in translation, and several stays in England and France, Kerstin worked at an export company and in the headquarters of a famous French hotel chain. Additionally, she completed a bachelor’s degree in Human Resources. Kerstin is fluent in German, English and French. Kaiser Stähler Rekrutierungsberatung was founded in 2003 and specialises in executive search and HR consulting. We have been part of Talentor International since September 2013 and offer our clients individual and comprehensive solutions in the operative and strategic recruitment of managers on all levels. In cooperation with our Talentor partners and additional associated consultants, we recruit in almost all relevant industrial markets. Our company mainly supports clients in the sectors automotive, chemicals / plastics, packaging, life science, machinery, construction materials, FMCG / retail, digitall and IT / consulting services. 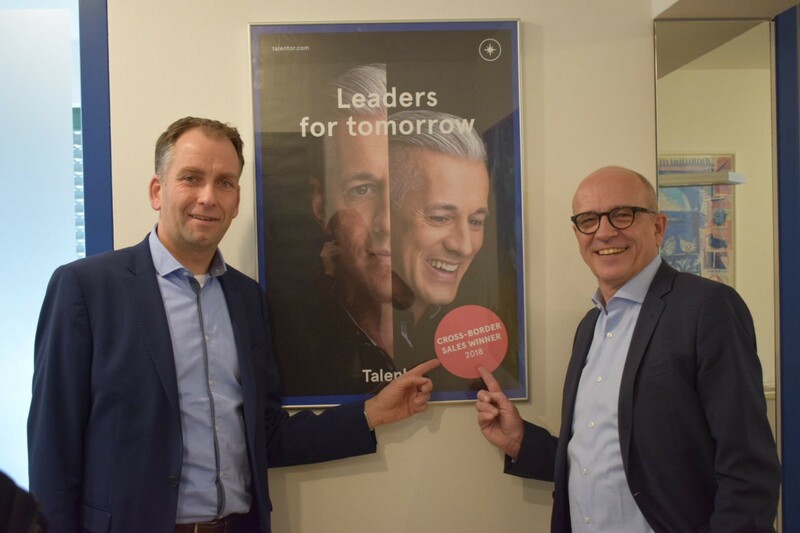 In February 2018, Talentor Germany set up another subsidiary in Munich. International projects are on the rise. More and more customers need assistance in finding executives abroad. The Talentor network offers perfect support! 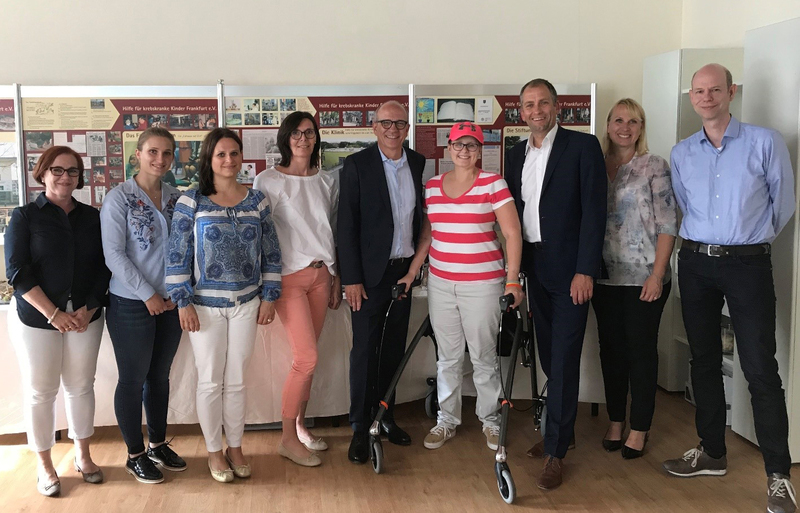 A delegation of Talentor Germany visited the affiliated cancer research centre at the invitation of the association Hilfe für krebskranke Kinder Frankfurt e.V. Talentor Germany´s process was very professional and goal-oriented. The presented candidates were well-qualified so that we could fill the position in short time.